January is always a pain in the wallet - from lack of money to having to pay off everything you spent over Christmas. 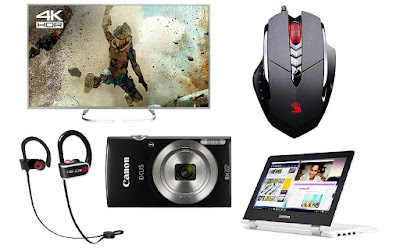 However, to appease your need to get new awesome stuff, we've delved into Amazon to find some great deals on new tech. Buy 'em all. 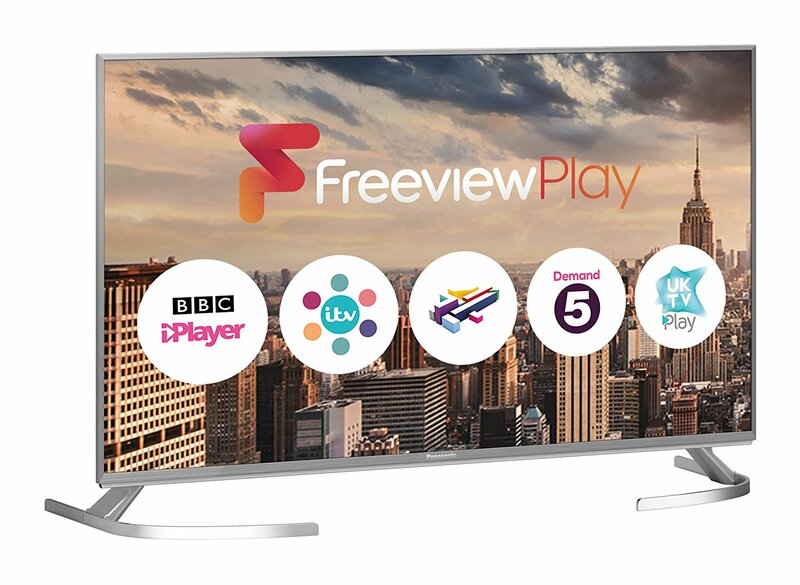 This 50 inch, LED Smart TV features a 4K screen and instant access to all your favourite streaming internet services. 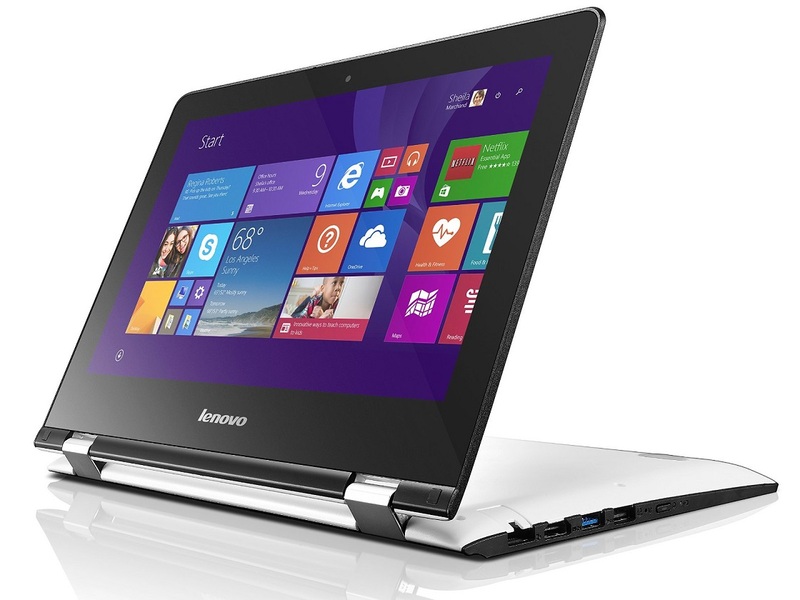 We've reviewed something from the YOGA line of convertible laptops from Lenovo before, and this is a total steal. 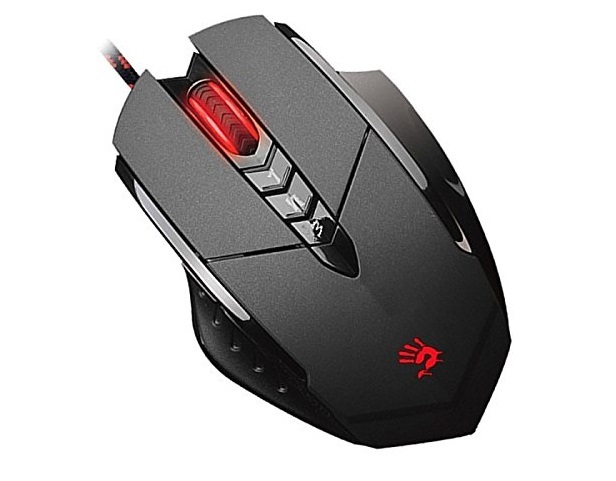 We're recent converts to using gaming mice, and this precision model currently has more than £20 off. 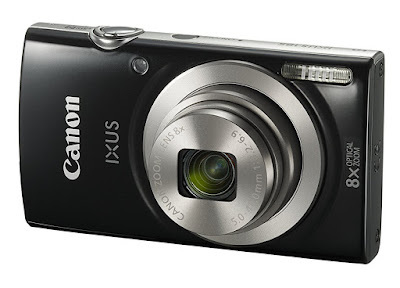 Canon definitely lead the charge in compact camera awesomeness, which is why this deal for the IXUS 185 caught our eye. 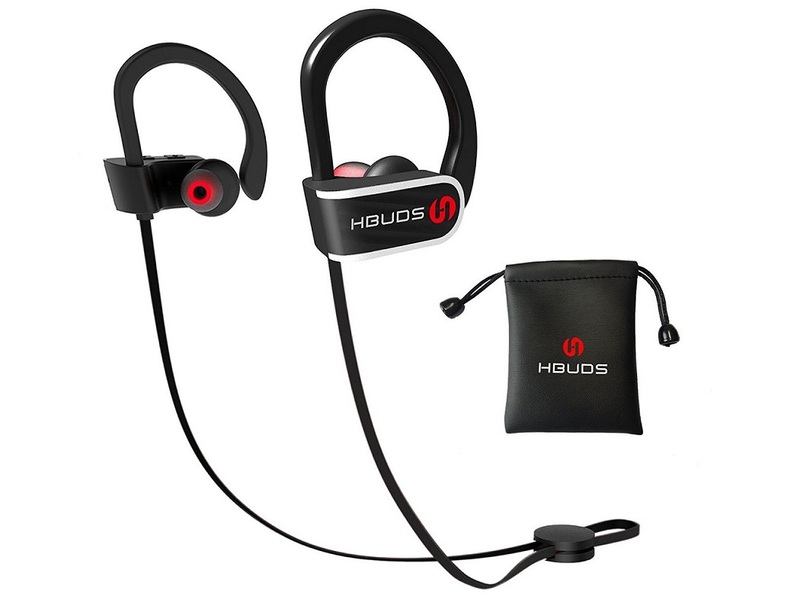 We've never heard of HBuds, but these small and tidy wireless Bluetooth headphones are getting rave reviews and are currently less than half price.